Stirs without heating. 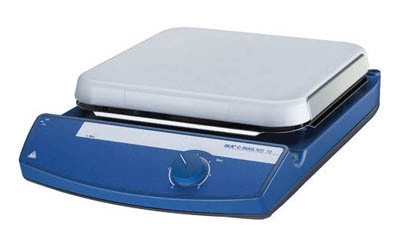 IKA™ Magnetic Stirrer has a ceramic plate chemically resistant to acids, bases, and solvents. Ceramic set-up plate offers excellent chemical resistance.